Bombardier’s Belfast division has received good news this Christmas. 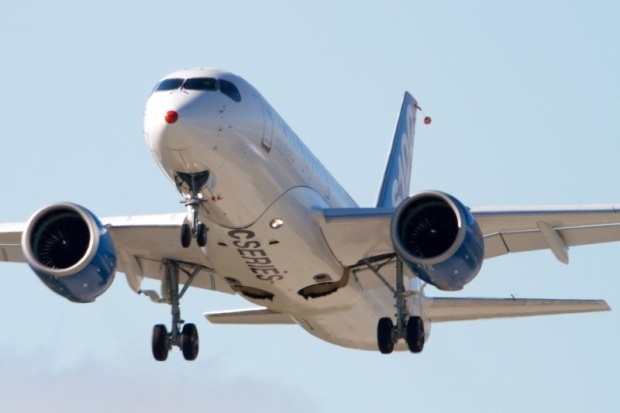 It’s finally been confirmed that their pioneering CSeries aircraft has received approval from Canada’s aviation authorities. After doubt about the companies future they have obtained the Type Certificate for the CS100 aircraft. They can now fulfll their first order for their CS100 aircraft and the new jet should be in service summer of next year.